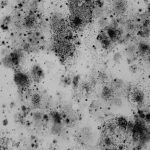 ← Top 10 Reasons You Need To Be Aware Of Mold! 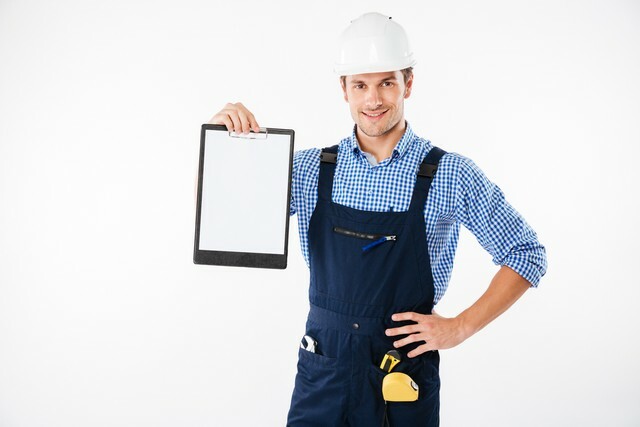 How Qualified Is Your Mold Removal Contractor? 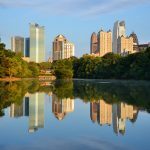 One of the goals of Mold B Gone is to help customers in the Atlanta, Georgia area with their indoor air quality needs. We specialize in mold removal and are considered one of the best companies in our area for mold remediation. The core problem with this industry is the fact that there is not much regulation, which means that any contractor can offer mold inspection or mold removal services. Some states require licensing, which is great, but if you live in an area without licensing requirements, this can create an atmosphere where unskilled, inexperienced, and untrained contractors can offer mold removal services. This creates a situation where a simple mold problem could be made worse because the contractor did not know what they were doing. So, how do you know if the contractor you call is qualified to remove mold from your home or business? 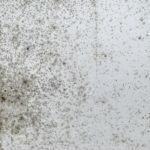 The purpose of this article is to list and explain the top 10 clues that the mold removal contractor you called may not have the training or experience to properly remediate your mold problem. #1: The Contractor Concludes You Have Mold Without Providing A Valid Explanation Or Investigation Further! Really? How does the contractor know? You know there is a problem if the contractor claims you have mold without doing any testing of the area. #2: The Contractor Fails To Explain How They Will Test For Evidence Of Mold! 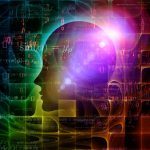 Since there are many different kinds of tests, you need someone who uses the right kind of test to assess whether you have a problem. Tape testing, swab testing, air quality, and ERMI testing are some tests that are used to determine if you have a mold problem. Make sure that you work with a qualified mold inspection specialist who understands how to test whether or not you have a mold problem so that a proper protocol can be put in place. This is important! Without the right kind of test, at the end of the job, you won’t know if the mold problem was properly rectified. 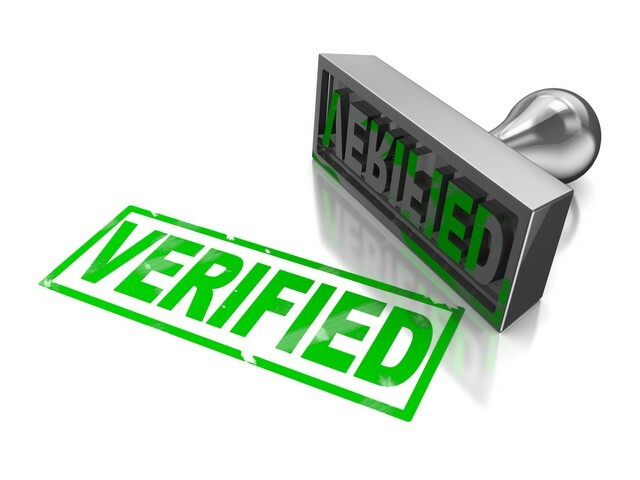 #3: The Contractor Does Not Want Their Work To Be Verified By A Third Party! If you begin working with a contractor and they do testing and find mold, make sure you ask them how the quality of their work will be verified. We recommend that you get a Pre-Test and a Post-Test. The purpose of the Pre-Test is to measure the spore count inside of the property and compare it to outdoor levels. This is done using specialized equipment that takes samples of both the indoor and outdoor air. The samples are then sent to an accredited laboratory to be analyzed. The lab will then issue a report documenting the spore count and the mold species that is found in both the indoor and outdoor samples. Once this data is determined, the contractor should explain to you what mold spores were found in your home or business and how it compares to the outside. If there is a huge difference and the spore count indoors is higher than outdoors, then you will have some pertinent information to compare to the Post-Test once the work is complete. The purpose of the Post-Test is to do the same as the Pre-Test. In this case, however, the spore count indoors should be close to or equal to the outdoor spore count. If the data shows this, then the indoor fungal ecology of the home is healthy. The Post-Test, in short, verifies that the mold remediation was successful. When you decide to work with a contractor make sure you understand what they will do to restore the fungal ecology of your home to healthy levels. Reputable contractors will provide you with the lab results of the Pre and Post tests and will offer you the option of using a Third Party to do the Post Test should you choose to do this. Pre and Post testing is like a check and balance system, meaning someone else is checking the efficacy of the work. Without this test, you will never know if the mold removal was successful. So you know if you have a problem that actually needs remediation. Testing will verify this! So that you know at the end of the job a clearance test tells you if you got what you paid for. 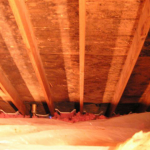 A lot of times mold damage is clearly evident, so it’s okay to waive the first test. However, the final clearance test provides protection from mold scams and peace of mind that your home or business is safe. Finally, because it’s part of the IICRC recommended standard for mold removal! #4: The Contractor Gives You A Price Quote Without Doing A Formal Site Inspection! Believe it or not, some contractors will give you a quote over the phone without even visiting your home or business. 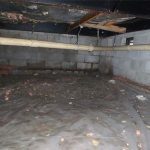 One of the goals of reputable mold removal contractors is to identify the moisture source that is causing the problem. How can a contractor provide a quote without knowing this? Most importantly, how can a quote be provided unless an actual site visit and inspection is done to know the full extent of the mold damage. #5: The Contractor Refuses To Provide Evidence Of Training! Before you commit to working with any mold removal contractor, always ask if they have specialized training. Mold removal is considered a profession because professionals invest in specific training through organizations like the IICRC, RIA, CMRS, etc. Always find out about the training and experience. 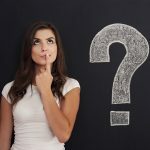 In fact, in a previous blog, we listed 10 questions you should always ask to pre-screen prospective contractors you want to hire. #6: The Contractor Does Not Provide You With A Detailed Estimate! You should never work with a contractor that gives you a one line estimate that simply states “mold removal” and then the “price”. Demand a detailed written estimate so you know exactly what you are paying for. If you don’t demand a detailed estimate you may face other charges when the contractor shows up to do the job. Some contractors provide minimal detail in the estimate because they want to up-sell or up-charge you for other work. There are some cases when unforeseen issues on a property present themselves after a job starts. But a detailed written estimate before you sign the contract outlines what will be done on the basis of a professional assessment. The estimate and contract protects both the contractor and the property owner because it clearly states the limitations (i.e., what will and won’t be done) before the work starts. #7: The Contractor Wants 100% Of Payment Before The Job Starts! 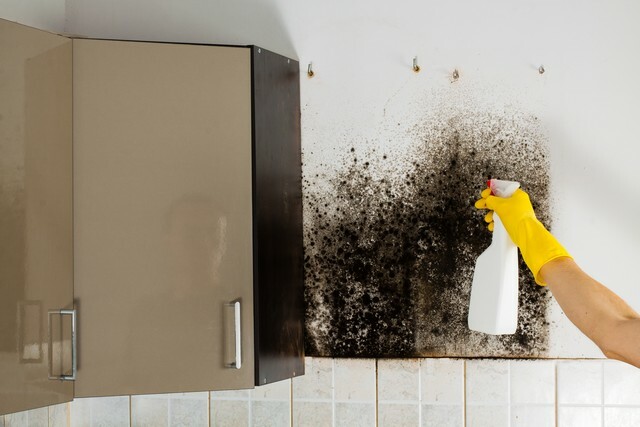 If you are comfortable with the contractor and have properly pre-screened and done your due diligence and have a signed contract, you may be asked for a deposit to cover some of the costs for doing your mold removal job. However, if the contractor asks for 100% of the payment up front, you may want to re-consider hiring this contractor because you will have very little recourse if the job is not done right. We recommend that the final payment be made once all the work, according to the signed contract, is complete and you have a successful Post-Clearance test that assures you that the job was done properly and the indoor air of your home or business is healthy. #8: The Contractor Gives You An Unbelievable Low Price! Mold removal can be costly because professionals follow detailed steps to ensure that it is done properly and to avoid contaminating other areas of your property. If you get three estimates and one estimate is a lot lower than the others, keep in mind that “you get what you pay for”. In short, the cheapest price is not the best indicator of competent service. Rather, it usually indicates the reverse. 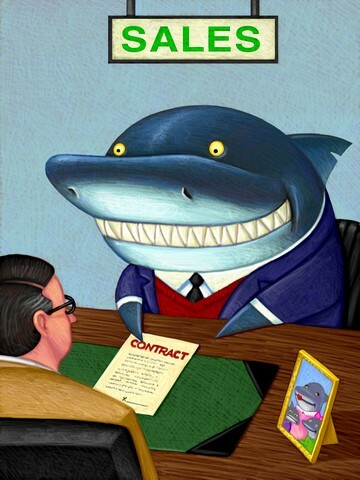 #9: The Contractor Attempts To Pressure You Into Making A Decision Using Scare Tactics! 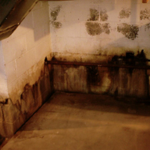 Finding mold in your home or business can be scary. Because of this, some contractors behave like predators, using scare tactics to close the sale on their next potential victim. 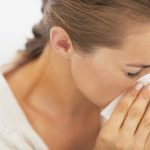 The key point to remember if you find mold is not to panic or get to stressed out. Stay focussed on finding the best trained contractor to deal with your mold concerns. 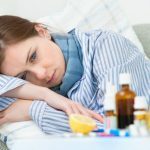 It is important to understand that we are surrounded by mold all the time because it is in our environment and part of the eco-system to break down dead organic material. Mold is nature’s recycler and will always be a problem when it is growing indoors because the spore counts will increase to unhealthy levels. If you suspect you have mold and contact a contractor, be sure to ensure that you get all the information in order to make a sound decision! This is very important; if you do have mold, you want to ensure that it is removed the right way the first time by a mold removal professional who knows what they are doing. If you are pressured into making a quick decision and not encouraged to seek other estimates or given time to do your due diligence, then be careful, particularly, if in order to close the sale, the contractor resorts to pressure tactics or scare tactics. Any contractor that uses pressure or scare tactics without providing you with evidence from testing and/or does not try to determine the cause of your mold problem may just be trying to pressure you into a quick sale. #10: The Contractor Recommends Bleach! Avoid mold removal contractors that recommend the use of bleach for your mold removal job. Bleach does not work and is not recommended by experienced industry professionals. For an in depth explanation why we do not recommend bleach, read this article: Killing Mold Is Not The Answer!. How To Choose A Professional Mold Removal Contractor? 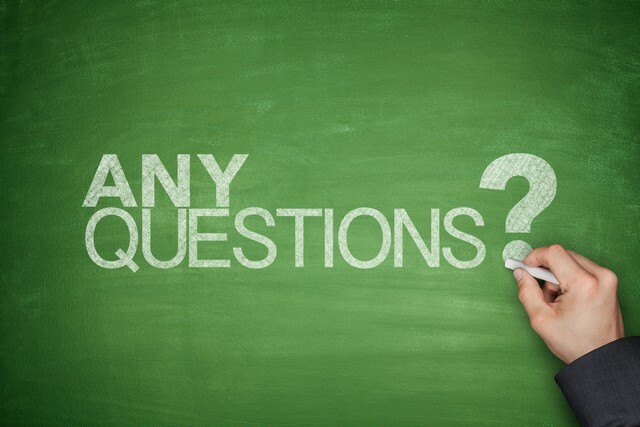 The best way to ensure that you choose an experienced professional is to ask questions and educate yourself! Find out what training the contractor has received and from what organization. Ask if the contractor recommends Pre and Post testing. Get a detailed mold removal action plan, often referred to as the Scope of Work. The report will guide the remediation activities of the mold damage restoration. Once you have that indoor air quality test result, get a written, detailed estimate describing the mold damage restoration project. Finally, it’s a good idea to get 3 different bids from 3 different contractors. This way you’ll know the price range for the project. If you get an extremely low bid, make sure you compare apples to apples. If a price seems too good to be true, it usually is. The risk of a low bid is that proper attention to detail won’t be followed. Proper attention to detail includes things like creating containment and following proper procedures for removing contaminated materials from the property. These two steps prevent contamination to the rest of the property. One final point. 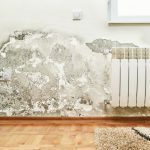 Mold will only grow if there is moisture, ie. a water source. The key to long lasting mold prevention is to first identify the source of moisture. 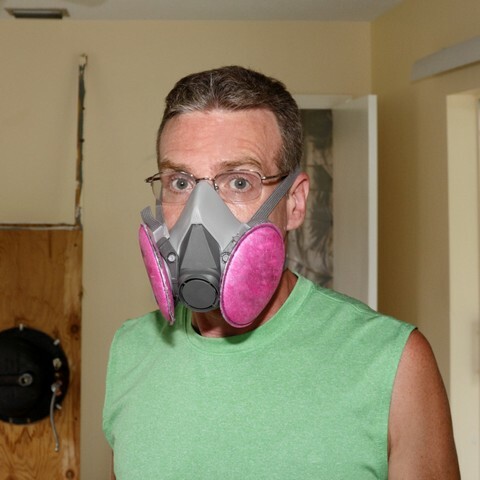 With this in mind, make sure you hire a contractor who will do this before any mold remediation activities begin. If the source of the moisture isn’t identified and corrected any mold removal activities will be wasted effort. 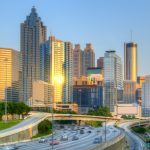 Mold B Gone, is dedicated to helping homeowners and business owners in the Atlanta, Georgia area. One of the reasons we are so passionate about education is we know that an informed consumer will be able to make better and informed decisions. We have built a reputation of trust in our service area because of our focus on education and our guarantee. 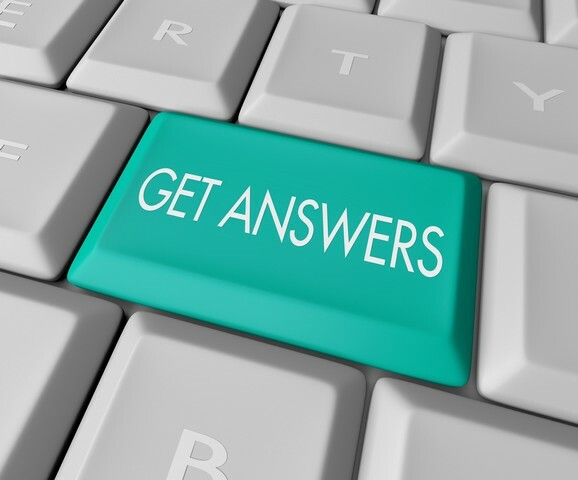 When you have questions about mold removal, don’t hesitate to send us an e-mail or call our experts at 678-697-6267. Peace of mind is just a phone call away! Posted in black mold removal Atlanta, black mold removal Georgia, Bleach and Mold, Can Mold Kill?, Commercial Mold Remediation, Commercial Mold Removal, Dead Mold Spores, Health, Homeowner Tips, How Toxic Is Mold?, Indoor Air Quality, Killing Mold, Mold Facts, Mold Information, Mold Inspection, Mold Remediation, Mold Removal, Mold Removal Cost, Stachybotrys Black Mold, Toxic Mold | Tagged 10 Clues You Called An Inexperienced Mold Removal Contractor!, How Qualified Is Your Mold Removal Contractor?